Share this interesting scorpion facts with your classmates or friends. They will be thrilled for sure. Find out more about this little, but powerful animal by reading on! There are about 2,000 species of scorpions, all of them are venomous. The largest scorpions are about 9.8 inches (25 centimeters) long, and the smallest are about 1.2 inches (3 centimeters). The average lifespan in the wild for the scorpion is 3 to 8 years. One of the largest concentrations of scorpions is found all throughout Northern Hemisphere. Some scorpions have up to 10 eyes, though they can’t see very well. 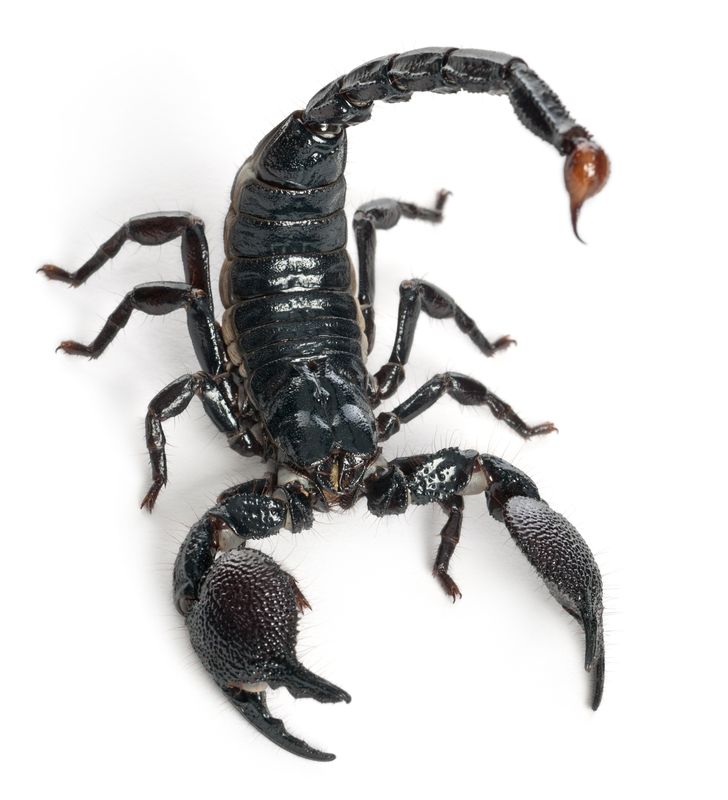 After mating, a female scorpion might become aggressive and kill and eat the male scorpion. The young are called Scorplings. A mother scorpion might even eat her offspring if she became hungry. Scorpions are nocturnal, sleeping during the day and coming out at night to hunt for food. Scorpions can survive being in a freezer overnight! Check out some interesting facts about bats!